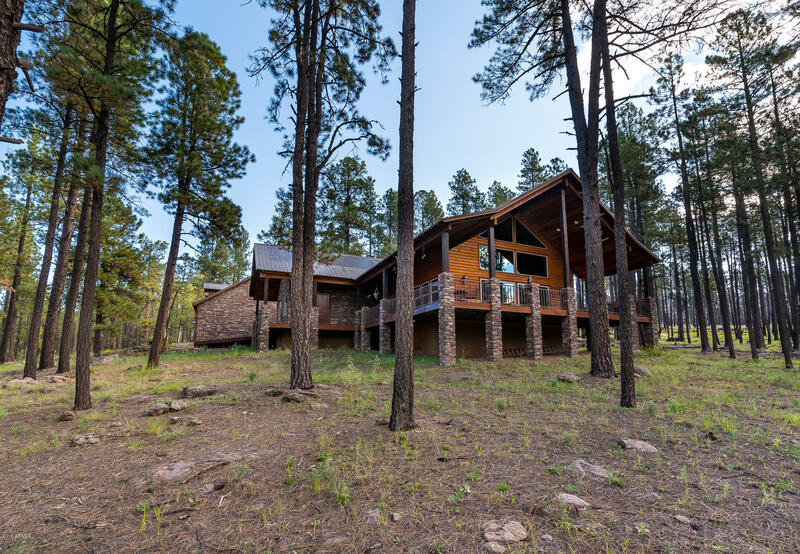 "Located in the cool, 4 season high country of AZ, located just minutes from Alpine, this stunning home features 5 huge bedrooms & 5 modern creature-comfort baths in a total of 3,994 square-feet that includes 800 SF guest house. On over 5 acres, this is a hunter's paradise in prime hunting Section 27; area rich w/elk, wolves, foxes, turkeys, etc. Nestled in the magnificent White Mtns country; elevation 8,000+-feet. Close to lakes, rivers, fishing habitats. Gorgeous great room w/vaulted, wide-plan"
"This home is sold with the adjacent empty lot. Furniture is available for purchase under a separate bill of sale"
"COZY HIGH COUNTRY CABIN IN THE PINES ON OVER .6 ACRES. 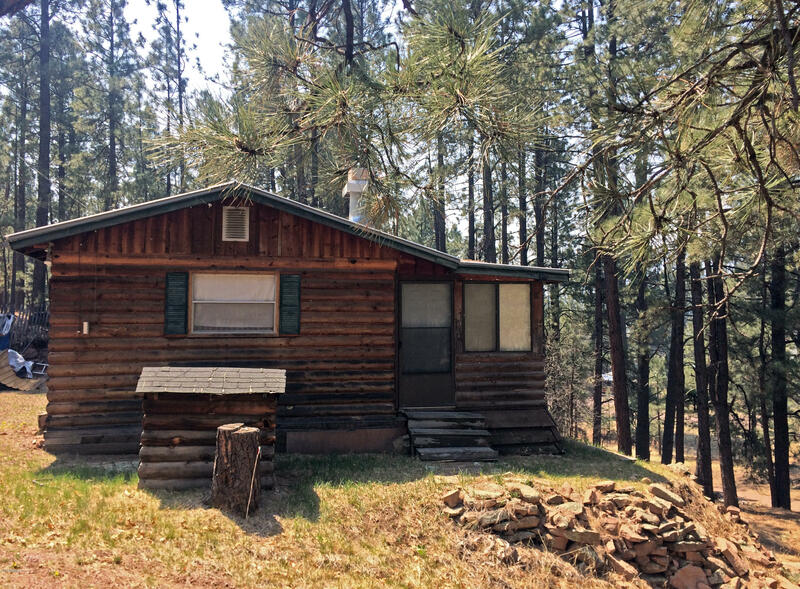 THIS CUTE LOG SIDED CABIN COMES WITH A SECOND WATER AND SEWER SERVICE FOR ADDITIONAL HOME OR RV HOOKUP. EXTRA 160 SQFT IN ARIZONA ROOM. 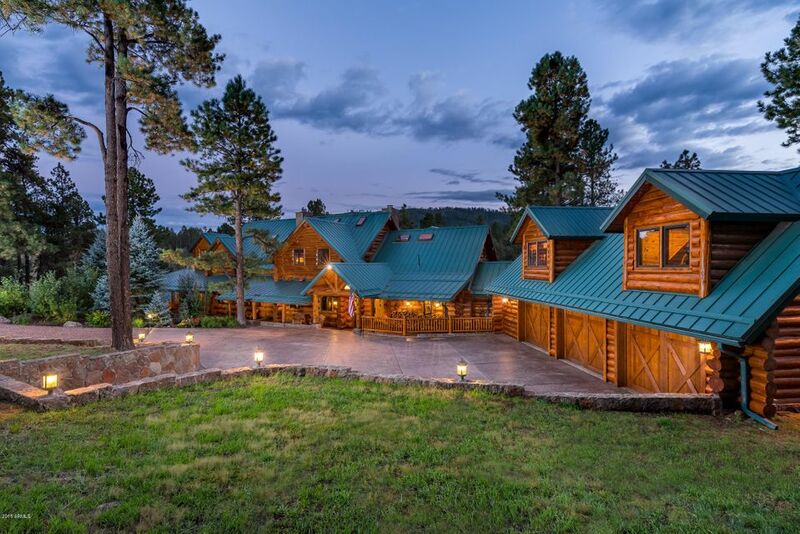 MINUTES FROM ALPINE RESTAURANTS, STORES, LAKES AND NATIONAL FORESTS. 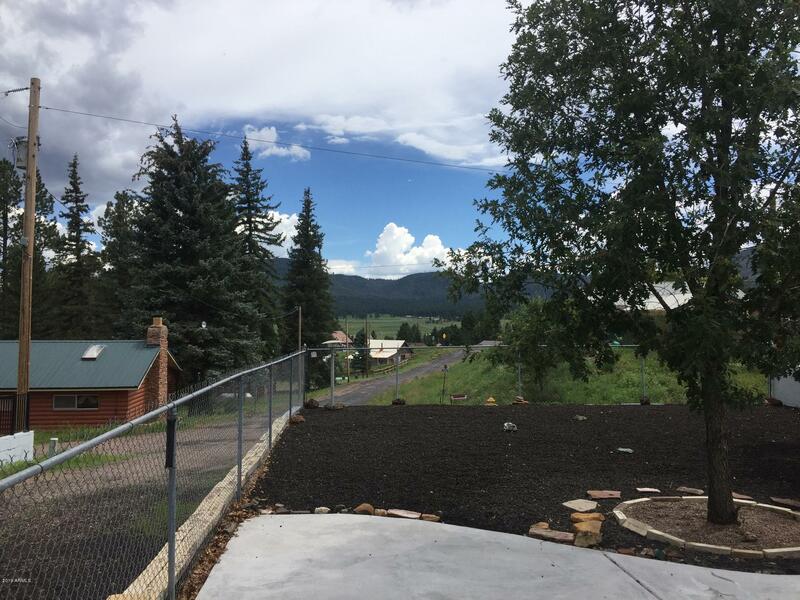 LOTS OF POTENTIAL AS A SUMMER GETAWAY AND PRICED TO SELL!"